How to accept the "All out war" bundle. Hello. In the news section of the game it days I have just over 1 day to claim this awesome bundle, but I don't see it in the shop anywhere. Go to trade goods store and it should be in bundles tab with a button thats says "free" 1st on the left. 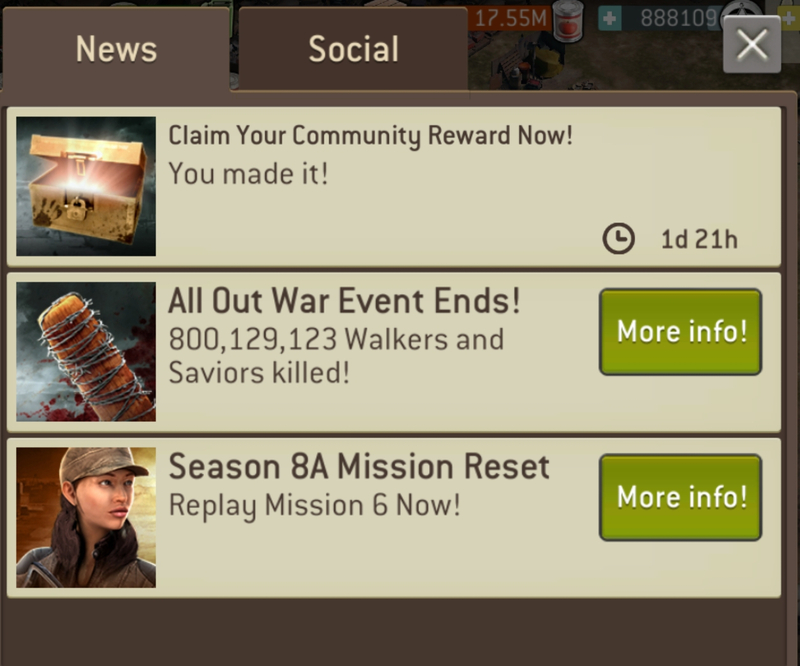 Also there should be a link to the free reward claim from the news tab, the envelope symbol. If your news tab looks like the picture attached to this message, that means you have already claimed it. Also if you're not sure if you have claimed it or not, contact support and they will be able to tell you if you have.